I did like the book, my mark for this book would be 8+. I command this book to all children about 8 years old. 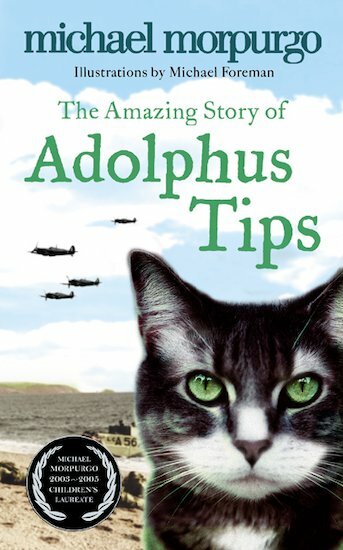 I like Adolphus tips because it is a good story. This book is OK. I borrowed it from school read it but my little sister ripped one of the pages and its not mine! This book was brilliant and a page turner too!!! This book is one of the best books I have ever read I think Michael Morpugo is really talented this story is addcitive and really heartwarming and touching. I can not explain how amazing this story is. This is one of the first Michael Morpurgo books I’ve read and it was so good I’ve read it twice! This is another great story! I love all the suspense, and the description inside. A great book! One of my first Michael Morpurgo books and I LOVED it. 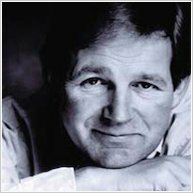 It is best not to read Michael Morpurgo books until you are year 5/6 so you can fully understand the meaning and feel all of the emotions. This book is a got to read book because you get so into it and the heart thumping moments are so realistic. this book is a great book because it is set in the war it is about a great cat and it does some great things. I would recommend this book to all kinds of people it is a 5 star book no doubt in that!! This is my favourite book ever and will continue to be!!! This is a fantastic book and anyone reading this and thinking of buying this book, please, please get this book!!!! this is an amazing book so far because its about the world war and i really like reading books about the war. i think the author micheal morpurgo is very tallented and has wrote many many brilliant books such as private peaceful. if you havent read adolphus tips or private piceful you should. This is a beautiful story with a beautiful ending I love it. I loved it and I thought it was a great story of true courage. this was sad and fun. i dont usally like this type of book but this book was cool!!!!!!!!!!!!!!!!!!!!!!!!!!!!!!!!!!!!!!!!!!!!!!!!!!!!!!!!!!!!!!!!!!!!!!!!!!!!!!!! i have heard of this book before and i think that i would like to read it because there is a cat on the front and i really love animals! I read this book at school and I loved it. It is based around world war 2. 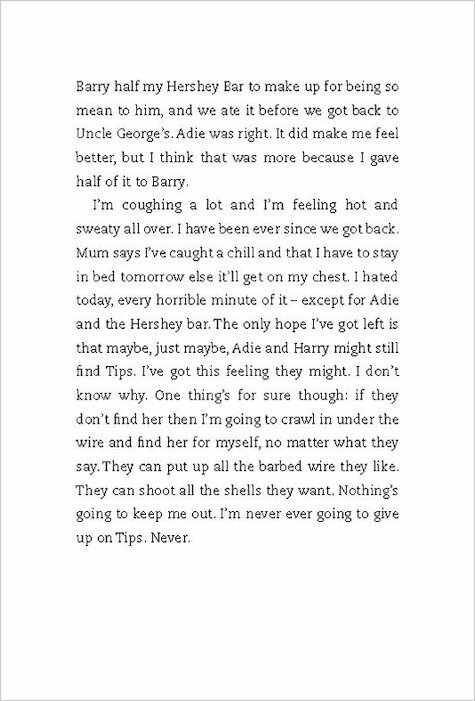 And is a really moving book you will love it if you have a go of reading it. Slightly sad at times but it is really sweet and has a heartwarming feeling to it. Great read. I love this book I read it in class and it’s so fun to read. Lily is my favourite character and I hate it when she shouted at her dad. Her teacher called Mrs. Blumfield found out that her husband was missing and they could not find him. So lily feels sorry and stops calling her bloomers. It is an amazing book the best book i have ever read !!!!!!!!!!!!!! Really great book about the war!!!! I loved this book it was so warm hearted and it was a really brilliant micheal morpurgo book and I love books about the war. 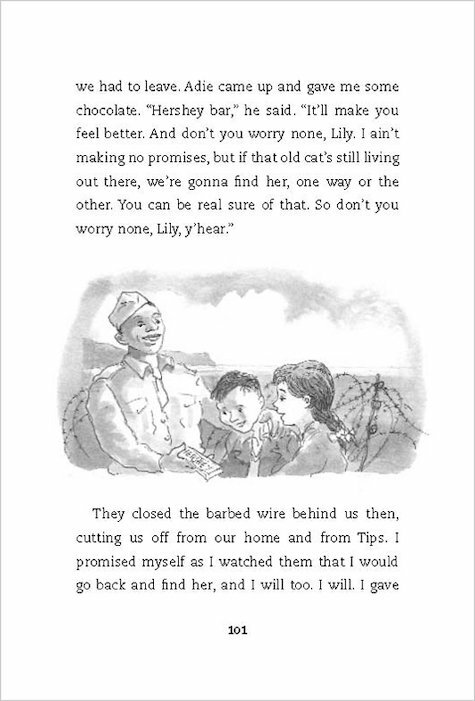 I loved the end and I loved Lilly because she was kind. Hi This was an amazing book and I recommend it to anyone around my age of 8 as it let you know about the war and it was the first book of the author I had read and it kept me gripped right to the end. I am reading more by him now. I read this book and it was so good. It was in the world war 2 times. this book is one of the best books i have read !!!!!!!!!!!! I can’t wait to read this book! It is going to be brilliant book and I know that because all your books are brilliant! I hope you write more and maybe if he is reading this he could call the next book : The Cursed Island and there was a war going on so a girl went with her family to somewhere else and there, that’s where it started, the girl went out because she was in a huff for some reason and she went over a bridge across a garden and then she saw a boat, she went in it across to the Cursed Island but of course she didn’t see the sign and… Morpurgo can maybe finish the rest. it is the most AMAZING BOOK EVER! I am currently reading this book. I have found it brilliant. I got the book yesterday and I am already on page 72. 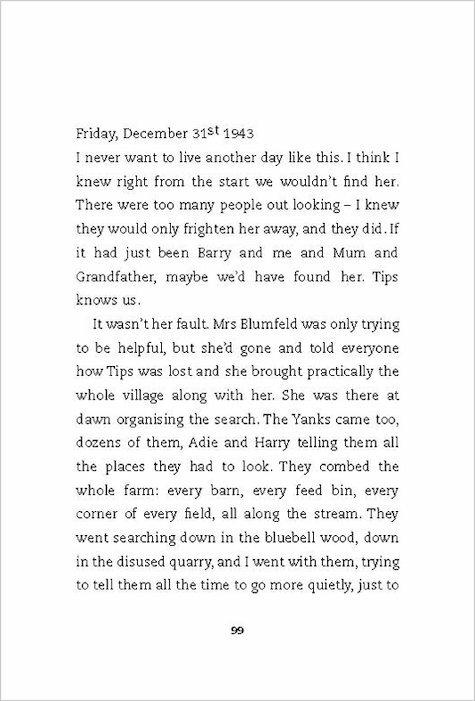 It is about a grandmother’s diary from 1943. There is Lily, Barry and as far as I know he is called skunkhead. This book is brilliant. I would certainly recommend it for EVERYBODY. I rate it as 5 star. For people who are questioning whether to read this or not, You should definatly read it. This is by far the best book I have ever read because I like books that are like a life diary, which is what this. So go and buy this book!! it is a really sweet book. i would have cried if i wasen t in school. morpurgo is as good as jk in my opinon! 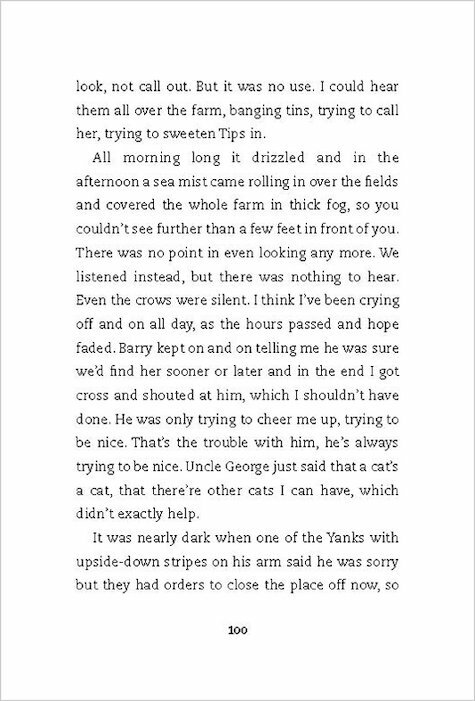 This book is really good because when I had red the first bit of it I got really into it and wanted to keep on reading and couldn’t stop reading.I liked the way Michael Morpurgo set the book out during war time and I liked the way he said that Tips had other ideas rather than going elsewhere.